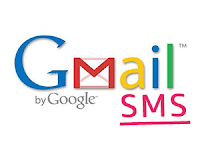 Today, we can send FREE SMS Gmail using the gmail account. 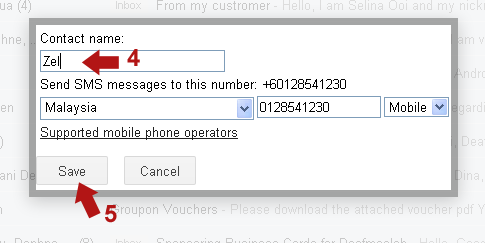 Gmail enabled FREE SMS (up to 50 messages) for Malaysia. Gmail SMS is currently available in Malaysia for Digi and Maxis.It help you save money when you use Gmail to SMS your Deaf friends at your computer or tablet or access Gmail account in your smartphone. In Malaysia, many Deaf people used SMS to their friends on everyday, sometimes they do the video call to them too. it's depend on their preferance to use their mobile phone. If you have the urgent to inform your friend, but you don't have credits or forget to top up your prepaid? How? So, you can try this if you have Gmail account! How to use FREE SMS Gmail? 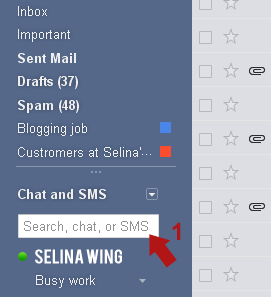 Step 2 and 3 - In the Chat and SMS box, you can enter your friend's mobile phone number then you click on "Send SMS". Step 4 and 5 - In the contact of box, enter Contact name of the SMS recipient and make sure your country and phone number are correct. Then, click Save. Because it can save your friends's no.hp number in your contact book. 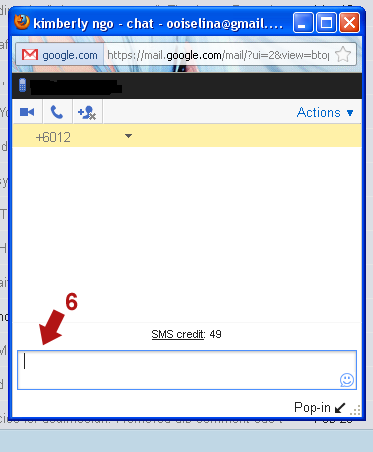 Step 6 - After this, you can type what in SMS as normal like chat window messaging, then complete and click "Enter" on the keyboard. It's done! Normally, Gmail SMS got 50 credits. Once you send out one SMS (1 credit), mean your credits be 49. Your credit will be out if you send many SMS? Don't worry, if your friends reply to you, mean more credits that you will get and if you run out of credits, you sure wait for 24 hours. After this, you get 50 credits again! *Note: Sending and receiving a message from Gmail to any phone is FREE. When you are replying with an SMS from your mobile phone to Gmail, you will be charged a regular SMS rate by your mobile provider, such as DiGi and Maxis.